As you all know, I am currently a member of Xryon's design team! 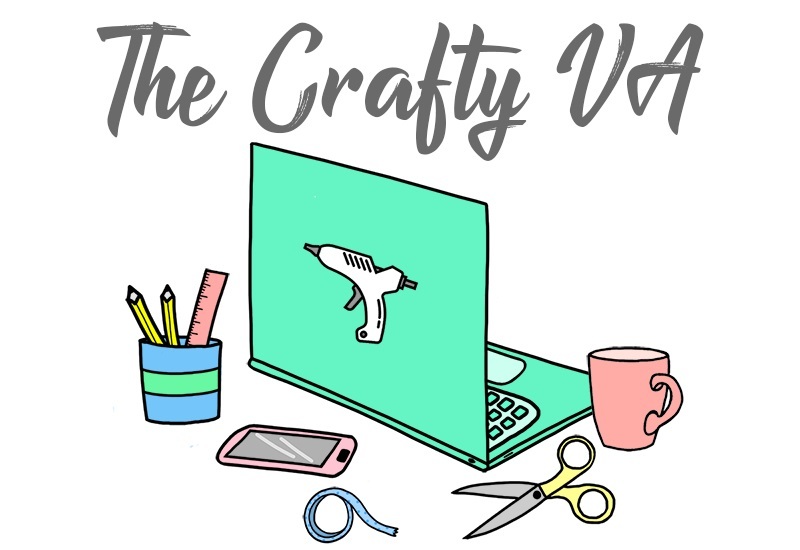 Being on the design team has been so much fun because I am able to meet crafty people and try a bunch of new products. While being on the team, I have found that some of Xyron's products which are ''small'' are really the ones that pack the biggest punch! Meaning, that for the small size and price tag that they are, you do get a lot of bang for your crafty buck. 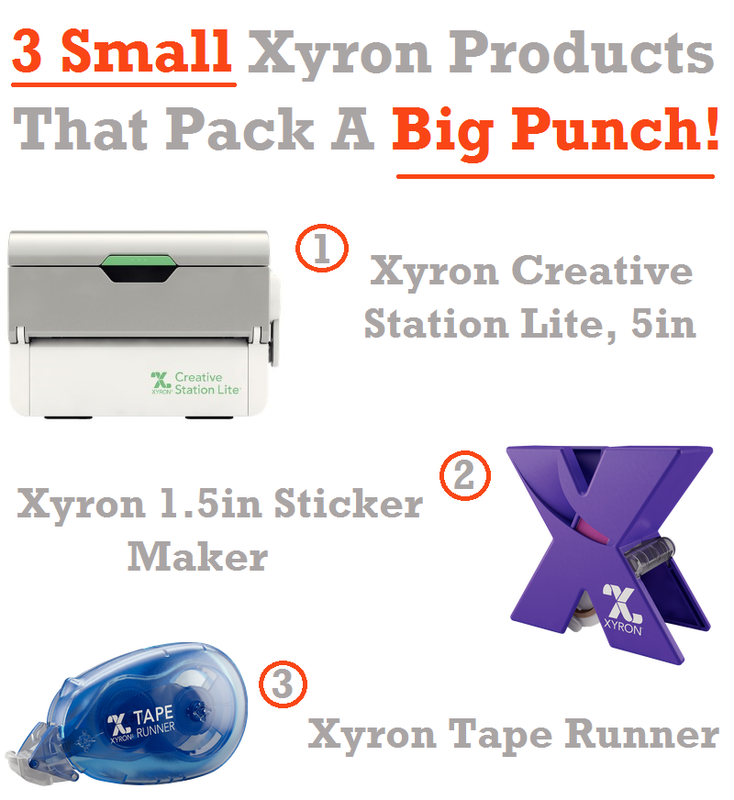 So today, I thought it would be fun to talk about 3 ''small'' Xyron products that pack a big punch! 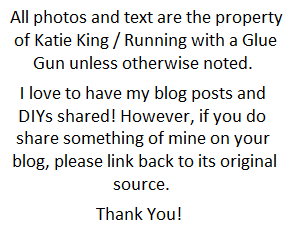 Below I will be giving you the ''meats and potatoes'' of what you need to know about each product, along with my personal thoughts! 1. 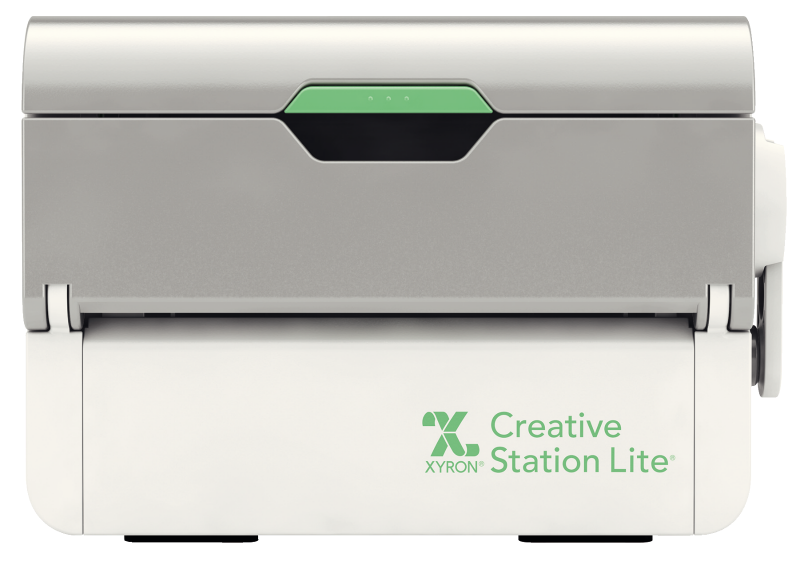 Xyron Creative Station Lite 5 Inches: The Xyron Creative Station Lite was released earlier in the year and has become my favorite Xyron product! Simply because it can be used in a variety of craft projects and it does all the same things that a normal Xyron Creative Station can do. Now if you're not familiar with Xyron's Creative Stations in general, they are basically machines which allow you to add adhesive, magnets or laminates to your projects. The 5 inch Xyron Creation Station Lite can do all of these things but just has a smaller footprint! This smaller footprint is perfect if you're short on space and it really allows you to focus on those smaller projects, like cards. However, that’s not to say you can't use it to create bigger pieces of wall art (check out this project that I made using the Creative Station Lite). Finally, the Creative Station Lite holds both 5 inch and 3 inch Creative Station cartridges. This is great because you have the option of getting what you want, instead of being stuck with one particular cartridge that you need to get. 2. 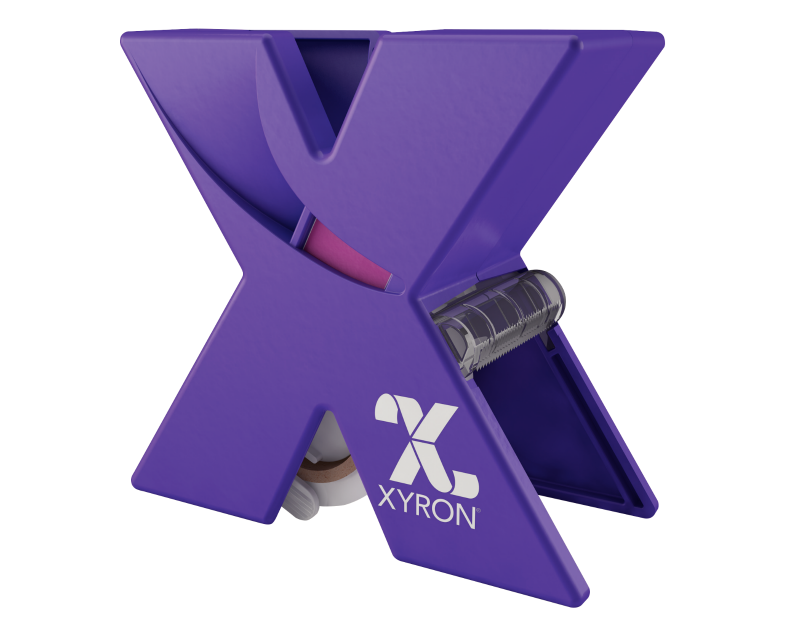 Xyron 1.5 Inch Sticker Maker: The Xyron 1.5 Inch Sticker Maker is truly a small product that packs a big punch! This sticker maker, I have used on countless projects and it has never failed me. Besides that, I have ran cardstock cutouts, ribbon, and even wooden veneer letters through the sticker maker, with everything being turned into a sticker successfully! If you don't believe me, check out my DIY: Wooden Veneer Labeled Drawer Set! The sticker maker itself is only 1.5 inches, however, it great for smaller embellishment. My favorite thing to use this sticker maker for is ribbon. 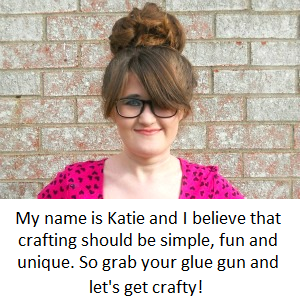 Simply because I don't like to put messy glue on ribbon! In this case, it's so easy to run the ribbon through the Xyron 1.5 Sticker Maker and know that the back side is covered with no-mess adhesive. Besides that, you can also buy either the permanent or repositionable adhesive refill for this sticker maker. 3. 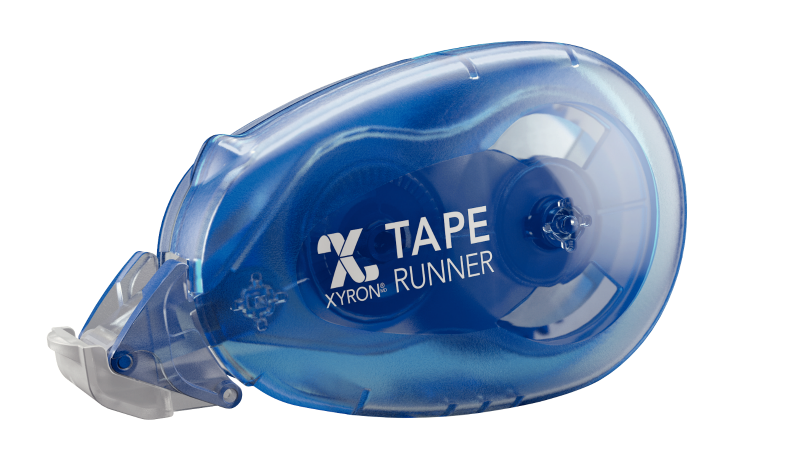 Xyron Tap Runner: The Xyron Tape Runner is an unique product which I had never heard about before being on the Xyron design team. The reason why the tape runner is unique is because it has a dot-like matrix pattern when being applied to a project. This dot-like matrix pattern is important because it allows you to cover those intricate die cuts where adhesive is needed. For example, if you had a die-cut that had some sort of word in the middle cutout, then the adhesive from the Xyron Tape Runner would only go on the solid portions of the die-cut and not the cutout word in the middle. I've used the Xyron Tape Runner on several different projects and the adhesiveness is just as the same as it is in other Xyron products. My favorite project that I made using this product as been these gift boxes. To me using the Xyron Tape Runner to either make gift boxes or wrap gifts, really shows that it’s a strong adhesive runner! Also, this tape runner comes in a Mega Runner, which is perfect for those larger projects! So if you're looking for something new to try out, then I would definitely check out one of these products! Out of the three, my favorite is definitely the Creative Station Lite! To find out more about these and other Xyron products, visit their site here! Have you ever used Xyron products before? If so, what is your favorite product?